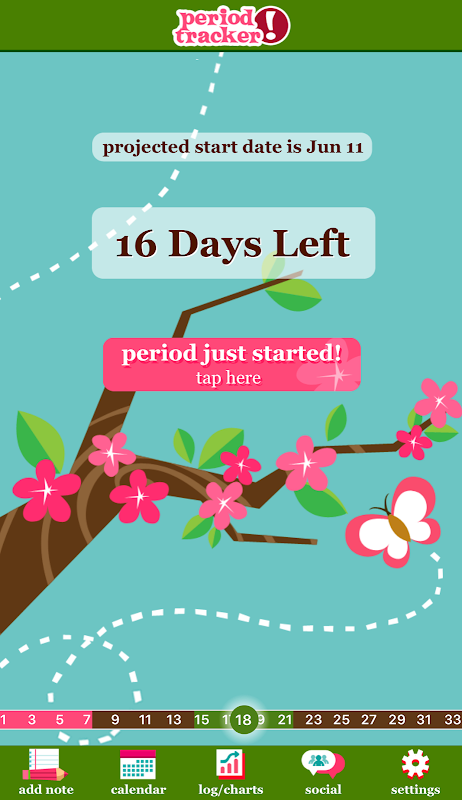  Period Tracker, the easiest way to track your periods! * View your data with charts. * Turn on pregnancy mode to count down to your baby's due date. * Personalize your app with your choice of skins. Please email comments and suggestions to support@gpapps.com. Disclaimer: Period Tracker period and fertility forecasts may not be accurate and should not be used to prevent unwanted pregnancy. 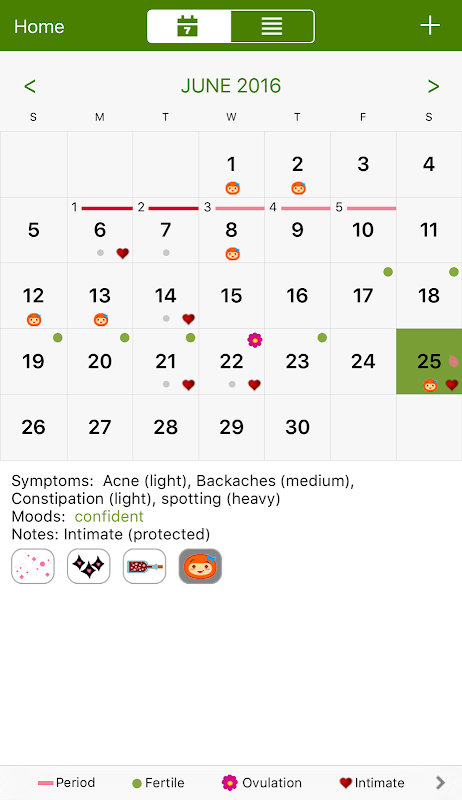 To forecast ovulation Period Tracker calculates 14 days before the projected start date of one's next period. 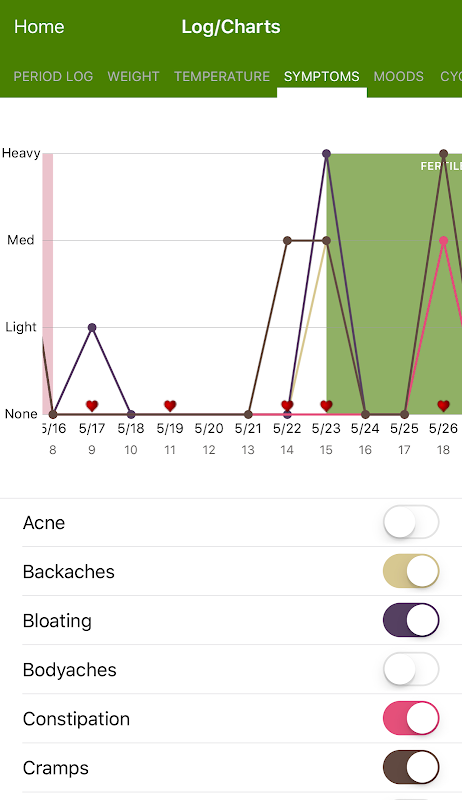 Forecast accuracy depends on a number of factors including how regular one's cycle length is, when one actually ovulates during the cycle, and how many periods have been logged in the app. Anxiety, stress, diet, nutrition, exercise, environment, medications, age and other factors can also affect one's cycle from month to month. By downloading this app you agree to the End User License Agreement at http://gpapps.com/support/eula/ . 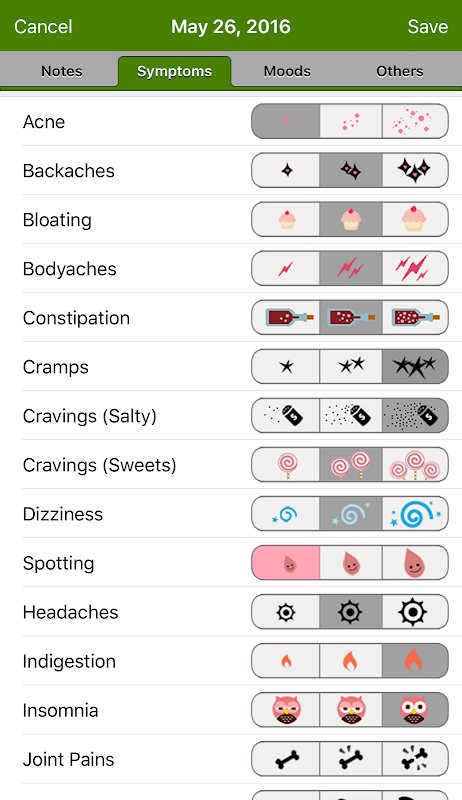  Is Period Tracker Deluxe yours? Claim it!